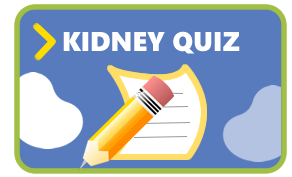 Effective July 1st, the National Kidney Foundation Serving Maryland and Delaware asks that all Social Workers and patients take advantage of this new resource offered through MedicAlert. 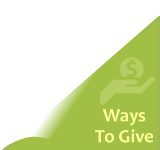 Through the generosity of their donors, MedicAlert is able to provide their lifesaving services for individuals who may be facing financial hardship. The sponsored services include one free medical ID product and a suite of “My MedicAlert” services which are connected to your medical ID for a three-year term. This is a one-time benefit and future products will need to be purchased individually, or may be approved on a case-by-case basis. Visit their web site for full details. Download their enrollment form here. Patients may apply for the National Kidney Foundation Serving Maryland and Delaware’s free medical jewelry, described below, if they are not eligible for the free MedicAlert program. The National Kidney Foundation Serving Maryland and Delaware offers free medical ID jewelry (stainless-steel bracelet or necklace) for all patients. The social worker at any dialysis or transplant center can assist in obtaining the medical jewelry by completing a three-part application, including the following information along with the patient’s name, address and unit. The jewelry company will forward the bracelet or necklace to the dialysis or transplant center for distribution to its patients. Please complete one copy of the Jewelry Form and mail to Monroe Specialty and one copy to the National Kidney Foundation Serving Maryland and Delaware. 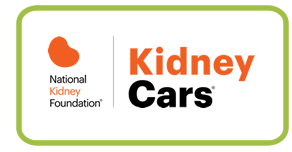 Contact the National Kidney Foundation Serving Maryland and Delaware at 410.494.8545 for more information.